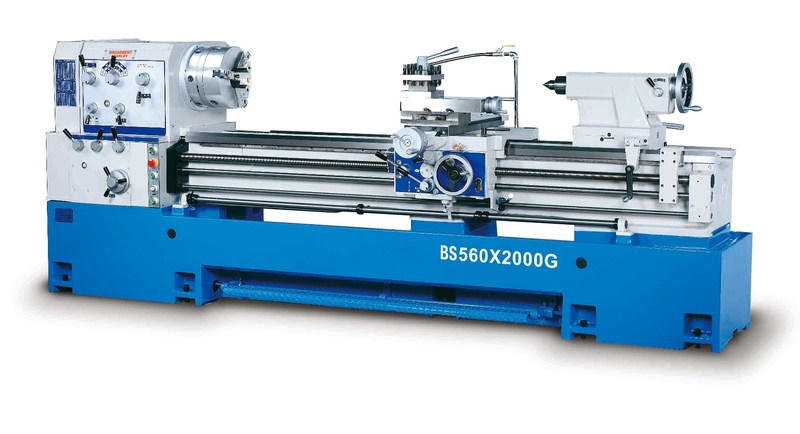 The BS Series of lathes is the result of many years continuous development in both build quality and specification, with many hundreds of machines sold. They are available in many ranges from BS430 to BS1060 (upon request) with swing capacities ranging from 430-1060mm and from 1500-8310mm between centres. 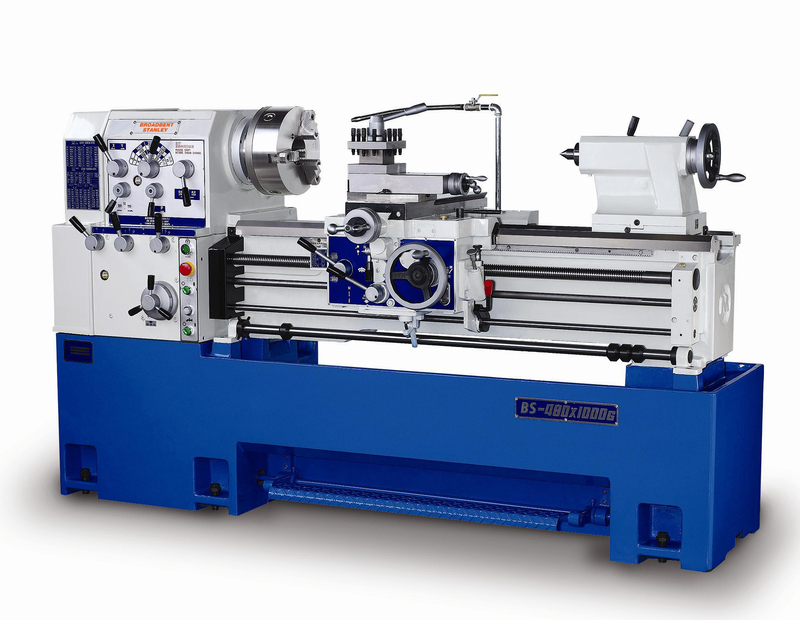 The PA series of Heavy Duty Lathes is perhaps Broadbent Stanley’s best known range of turning machines, appealing to the oil and gas sectors, rail, ship building, mining and power generation. 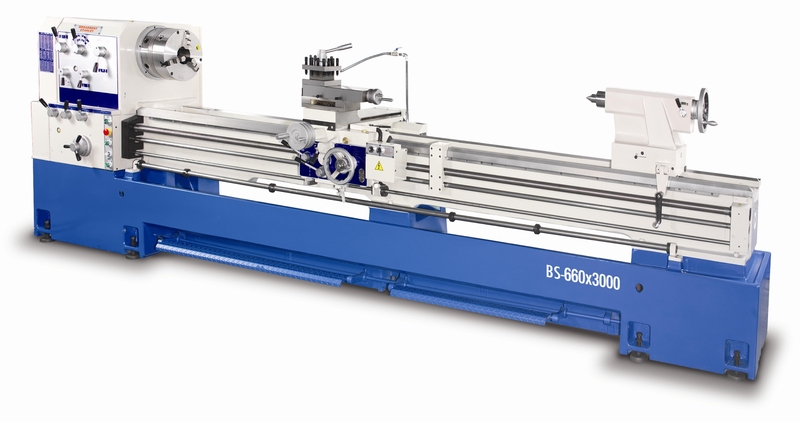 With a robust construction, large spindle bore options and a range of bed lengths; it has almost become the industry standard. If your need is for a larger, heavy duty lathe, then perhaps the PB series is one to consider for both it’s capacity and ruggedness. 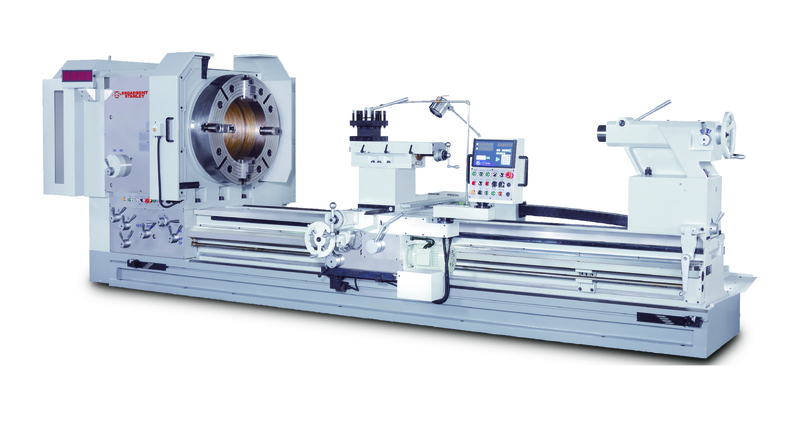 We have a range of larger capacity and heavy duty lathes available upon request. 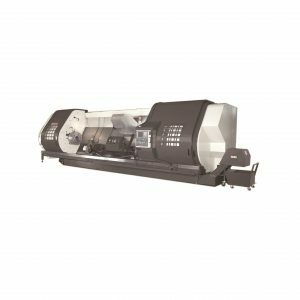 The PC series is a heavy duty turning machine that appeals to the power generation, rail and mining industries offering a performance second to none. With ‘swings’ up to 2050mm and bed lengths to 12,000mm these rugged machines can be supplied with spindle motors up to 65kW. The PH series is a heavier, more robust option to the PC series, with a four shear bed for even greater rigidity. 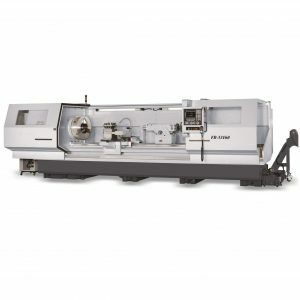 This series of four models offers the ultimate in conventional lathe metal removal. Built to the same exacting standards, this heavyweight machine is available with spindle power up to a massive 74kW. The ultimate in heavy turning machine, the PKA series is the largest lathe offered by Broadbent Stanley, aimed at power generation and ship building industries. 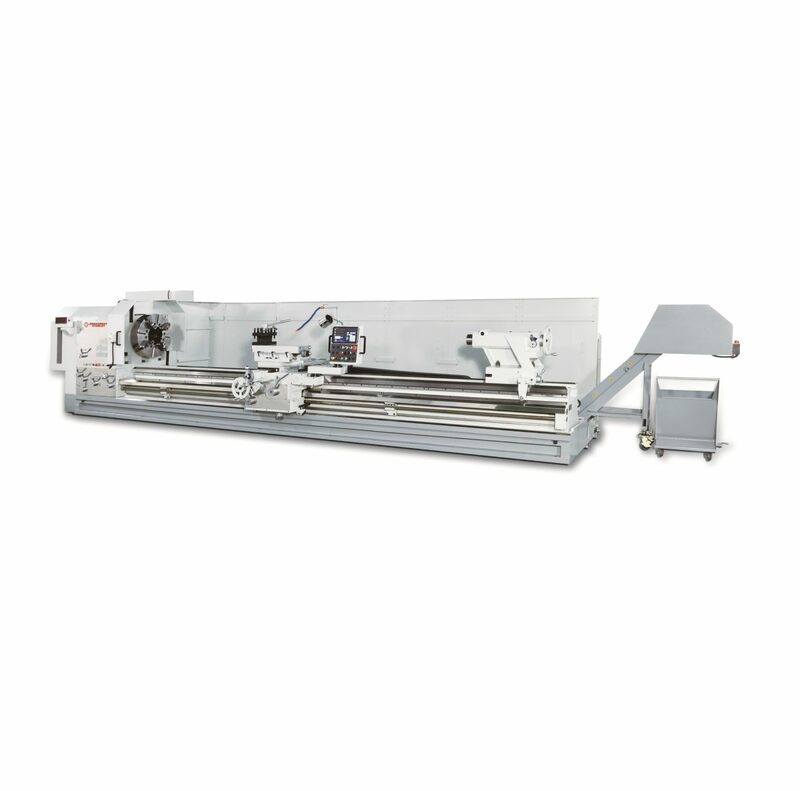 It is a one piece, four shear bed with up to 12,000mm between centres and a maximum 150kW to the spindle motor. 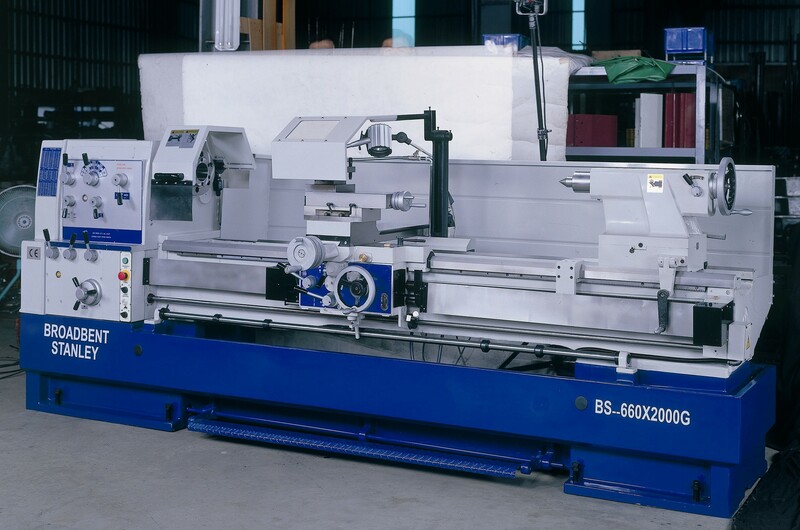 At Broadbent Stanley, we provide a wide range of manual and semi-automatic lathes. Whether your requirement is a tool room application, hollow spindle, long bed or both, the Broadbent Stanley team will be able to help. We also appreciate that not everyone wants to turn the same components and we can offer adjustments to existing machine specifications to meet your needs.